You and your wedding party will certainly have plenty to do on your big day without having to worry about how your family and friends arrive there. Anaheim Party Bus and Limo Rental For Weddings can arrange charter bus rentals or limos to ensure that your wedding guests' transportation needs are completely taken cared of safely, professionally, and efficiently. With the cost to rent a party bus or limo at a great low price per passenger by the hour, you will have money left over to take with you on the honeymoon of your dreams. Bridal Showers, Wedding Photography Sessions, Wedding Receptions, Hotel Shuttles To and From Wedding Rehearsal Dinners, and many more Just ask. Anaheim Party Bus and Limo Rental knows that planning your transportation for a large group can be very challenging. That is why we are here to help. Just being your transportation provider is not enough. We want to be your planner, transportation, chauffeur, and more so this is why we have put together a helpful transportation guide to assist you in planning your most memorable wedding trip. Taking the first step is getting the complete details of your party bus or party limo trip. 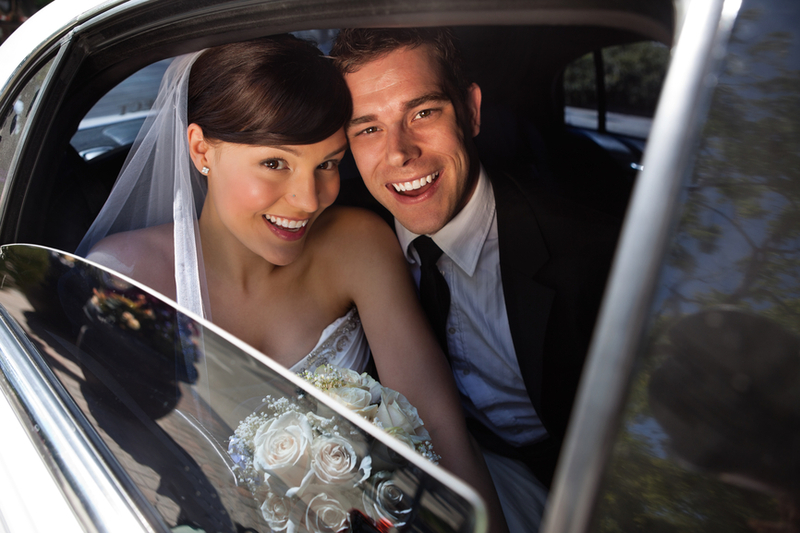 By providing complete information about your wedding schedule, then our travel and transportation agents can provide the best possible luxury transportation planning for your special day. Fill out our short simple quote request form or just call one of our local charter bus/limo agents and we will provide you with a free, no obligation, consultation and quote for your wedding trip. When you are completely ready, then our agent can book your bus or limo right over the phone and in certain cases there is no deposit is required. We can send you an email or fax to confirm your itinerary with all of the necessary contact information including the type of transport and the day of trip support. You should never be tempted to put off wedding preparations the day before, because it is always the little details that make every wedding trip go smoothly. We have provided our business clients with everything from professional logistics planning to the onsite transportation coordinating and full transportation pick-up and drop-off solutions. So you can believe that when we say no matter what you need for a wedding trip to a business trip our professional staff can help you get prepared from the start. Our stretch limousines are elegant and modern. They have no details overlooked and they are corporate clean, high-tech, advanced, extremely comfortable stretch limos and are sure to impress anyone. Standing with a fiber optic starlight headliner, LCD TV and a full wet bar. Our Stretch Limousines with 5 doors will make it really easy and effortless for entry and exit for all passengers. Our airport shuttles, executive limo transportation, party bus rentals offer our clients and their guests easier ways to organize their travel plans or honeymoons.